Many have observed over the last few centuries that it is difficult to preserve journalistic objectivity over a long time period as a commercial enterprise. As serial entrepreneurs, we are particularly well aware of the pressures on high-tech commercial enterprises to generate profits for investors – and the difficulty, or impossibility, of preserving the original goals of a project under these expectations. 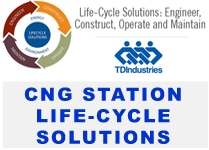 Up until now this project was funded by a single investor and the main developer of this website; however, the goal is to employ a mix of best of class practices to ensure long term improvement and sustainability of cngsmart.com. In order to do that we are accepting individual, companies and foundation fundraising. 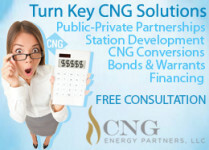 We appreciate your support and believe it will help us to get this project going and spread the work on a use of CNG. We envision that in the longer-term, financial sustainability will come from a social venture model, in which we use revenues from, advertisement display, commercial applications of the technology to provide durable financial support for this project. A few people have asked what we will do with the money we are raising – a very important question! Most of the money will be used to build a team & hire developers. While the project is evolving, it creates an enormous effort and needs for having a core team to lead the effort of design, coding, community building, operations, etc. 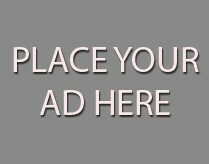 Site advertisement and marketing will also require external capital to achieve steady traffic and industry recognition. We are committed to spending your dollars wisely and will keep you updated in the months ahead as we hire team members and continue development. Your donation, of any size, will help us take this vision to whole another level.